Total time: 66:00 min. approx. All compositions by Matteo Sabattini, except "Body & Soul" composed by John Green. 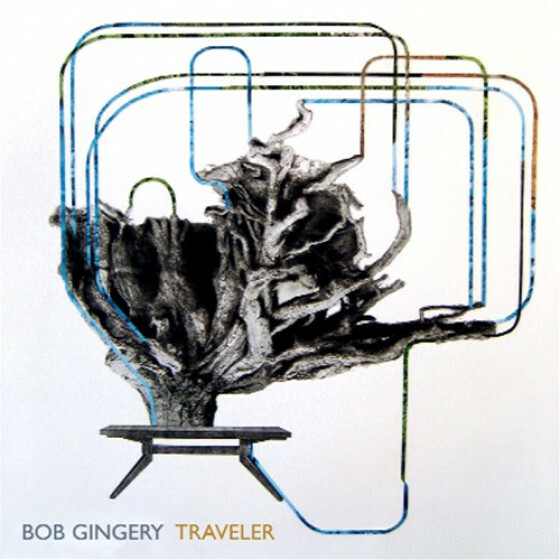 Track #2, is dedicated to the memory of Michael Brecker. Matteo Sabattini (alto sax), Mike Moreno (guitar, acoustic guitar on #8), Aaron Parks (piano), Matt Clohesy (bass), Obed Calvaire (drums). Special guest: Chris Potter (tenor sax on #4). All arrangements by Matteo Sabattini. 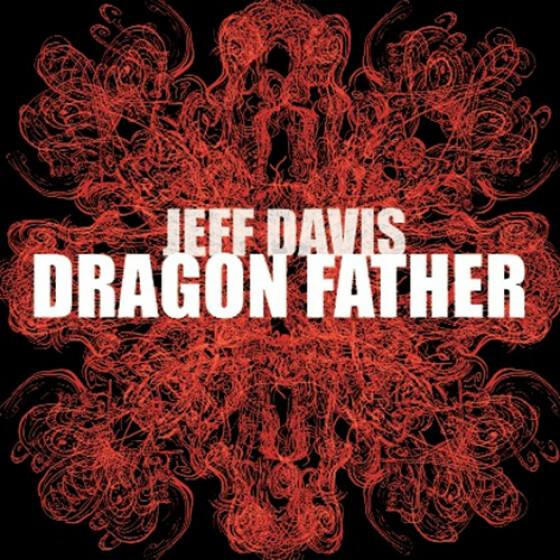 Recorded, mixed and mastered by Jim Clouse at Park West Studios, Brooklyn, in 2011. "Jazz can broadly be divided into that which mines the past for inspiration and that which doesn't. Alto saxophonist Matteo Sabattini demonstrated on Dawning (Fresh Sound New Talent, 2011)his debut as leader for the Catalan labelthat he's an unabashed modernist. 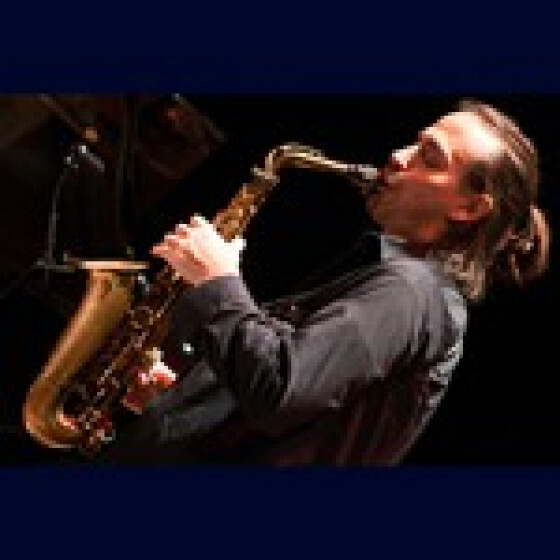 Sabattini and his New York Quintet take an unhurried approach to these ten compositions where melodic development defines the contours of the music. 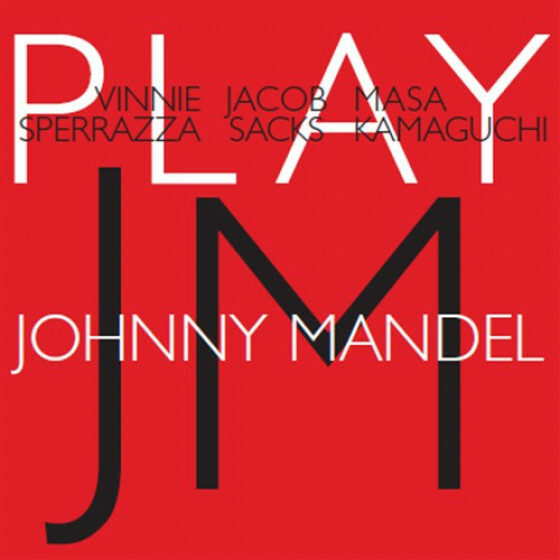 To be sure, there's fire in the playing on occasion, but as some of the titles perhaps suggest, a strong impressionism holds sway and much of the music has a reflective quality that strikes a balance between cerebral and emotional terrain. One personnel change from Dawning sees pianist Aaron Parks replacing Kristjan Randalu, and hooking up with long-time collaborator, guitarist Mike Moreno. 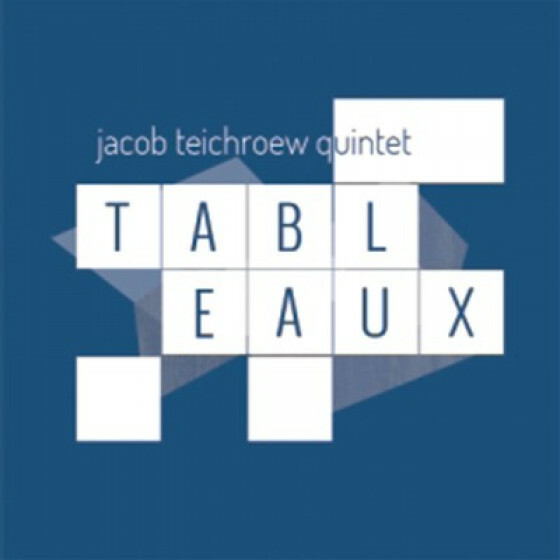 Their shared languageone that uses space judiciouslylends subtle cohesion to the quintet. 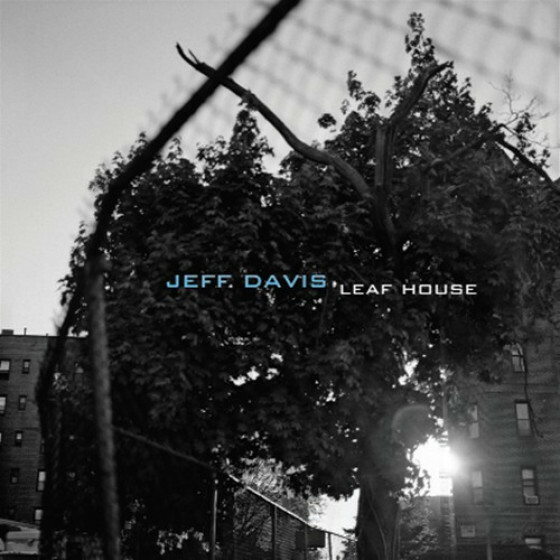 Parks rhythmic comping, gently hewn elaborations and flowing solos are fairly pervasive throughout, whereas Moreno operates a little more in the shadows; his single notes shimmer ethereally or sparkle briefly, like stars blinking in a night sky, and even in his most fluid solos not a note seems superfluous. Moreno's range of vocabulary is illustrated on the dynamic "Metamorpho," which features a thrilling exchange between Sabattini and guest, tenor saxophonist Chris Potter. Parks, bassist Matt Clohesy and effervescent drummer Obed Calvaire's rhythmic intro on "Like a Butterfly" could have been penned by Radiohead's Thom Yorke, though Sabattini and Moreno's cheery unison melody somewhat dispels the notion. Sabattini blows freely with seductive momentum, followed by Parks who plots his own course, teasing short phrases and a series of brief tumbling lines from his keys as Moreno picks up the mantra-like motif. The energy levels are high, but this number and the title track apart, the music on Metamorpho is mostly mid-tempo or colorfully serene. The skeletal frame of "Tears Inside," built around the simplest of melodies, allows Sabattini and Moreno to step into the limelight, though the rhythm section's independent lines are quietly compelling. Sabattini's slowly intoxicating lyricism at the outset of "Invisible Shield" is evocative of saxophonist Wayne Shorter's "Infant Eyes." Moreno stretches out over a walking bass as Calvaire stirs the pot. Sabattini's return restores the reverie of the song's intro. Two duets, "Painted Hills" and "Fooling the Mirror," pit Sabattini first with Parks, and then Moreno, on acoustic guitar. In such intimate settings Sabattini's singular voice and inherent lyricism shine through. 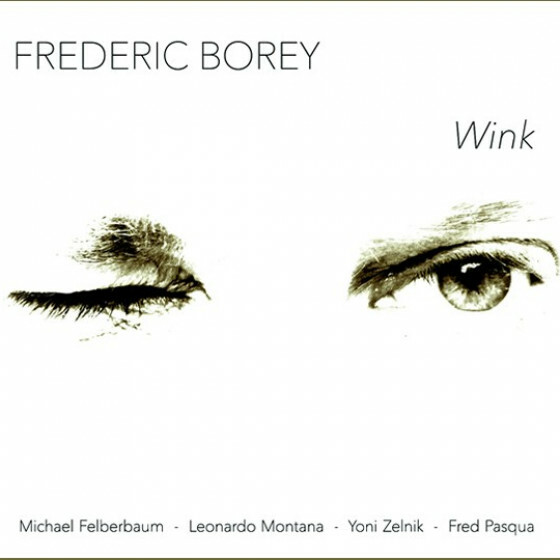 Even the one nod to the jazz cannon, a caressing version of "Body and Soul," is dressed in new robesthe famous melody merely hinted at by Sabattini and Moreno. "Yuna" features melodic statements from Parks, Sabattini and Moreno, interspaced among tightly knit unison lines. The more up-tempo "Dreaming Loud" follows a similar pattern. Clohesy, felt rather than heard throughout, steps up on the closer "qq" with a lyrical solo. 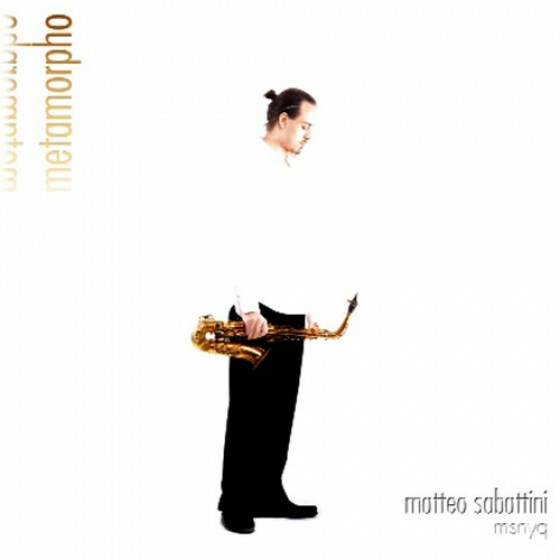 One of the most elegantly persuasive of current alto saxophonists, Metamorpho continues Sabattini's distinct and impressive path as a composer and leader of note. Clearly, backed by his fine New York Quintet, he has the wind in his sails." 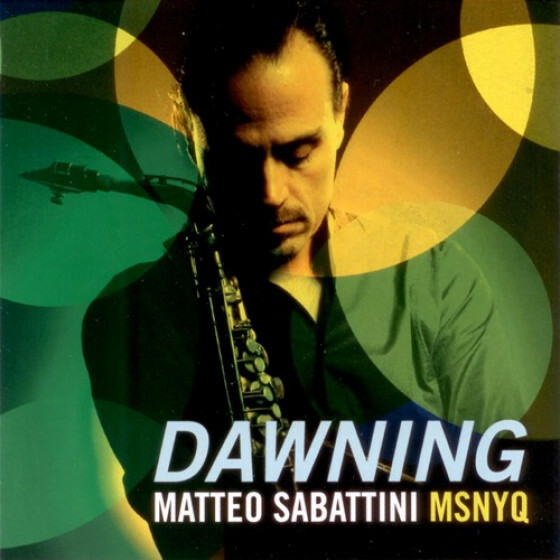 "Saxophonist Matteo Sabattini's Dawning (Fresh Sound New Talent, 2011) delivered a potent shot of modernism in direct fashion, and though this followup occasionally finds him treading on similar ground, he does so in more expansive, low key and exploratory fashion. 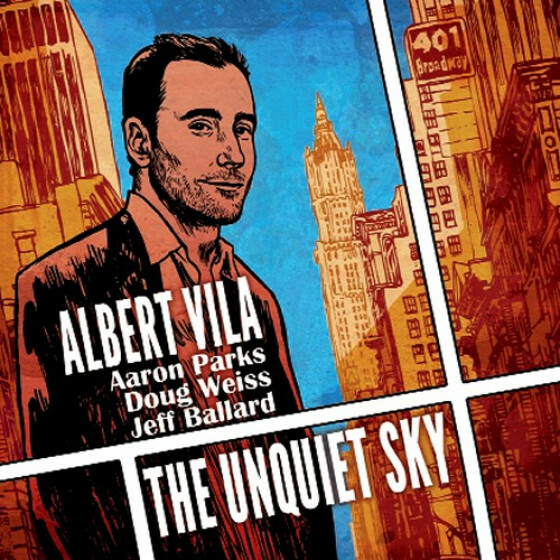 Sabattini has a tendency and willingness to look toward the horizon, work in the shadows and dial down the intensity here, which sets his music on a fascinating and winding course; in other words, the journey is far more interesting and important than the destination on Metamorpho. It's hard to say whether the title refers to the development of Sabattini's playing, as he unfurls interesting idea-after-idea, or his music, which can take kaleidoscopic turns at times, but it works on both accounts. Metamorpho finds an original voice, in good company, making thought provoking music that reflects jazz in the modern epoch." "Quando si finisce di ascoltare il nuovo disco di Matteo Sabattini, la prima cosa che rimane impressa è l'attenzione alla scomposizione ritmica. Questa ricerca quasi ossessiva sembra essere il filo rosso, l'intento progettuale che unisce la maggior parte delle composizioni. Questo non significa che Sabattini ci abbia propinato una serie di esercizi di stile, perché, per fortuna, i dieci brani di Metamorpho vivono anche di un intenso lirismo e non di soli incastri ritmici. Si tratta del secondo disco di Sabattini per la Fresh Sound/New Talent. Trasferitosi a New York nel 2002, il contraltista italiano aveva già registrato per l'etichetta catalana Dawning (2010), nel cui orizzonte espressivo si colloca anche il lavoro più recente. Identica è anche la formazione, fatta eccezione per Aaron Parks, entrato nel quintetto in sostituzione di Kristjan Randalu al pianoforte. A tratti capita che il gruppo indugi in un astrattismo di maniera, sulla falsariga dei temi di un Holland dei primi '90: in quei casi la lucidità compositiva appare un poco oscurata. Ma la maggior parte dei brani rivela un'ispirazione genuina ed un'urgenza melodica palpabili. Sul primo versante si possono citare "Tears Inside" e la pseudo progressive "Metamorpho," che però si riscatta grazie al dialogo finale tra i sax del leader e di Chris Potter (ospite in questo brano), pieno di patos e esaltato a dovere dalla ritmica. Sul secondo colpiscono "Painted Hills" e "Foooling the Mirror": due duetti di Sabattini rispettivamente con Aaron Parks e Mike Moreno. Teso e drammatico l'uno (ha qualcosa di Berg: Alban, non Bob), più arioso e spensierato l'altro, entrambi galleggiano sul tempo e fanno risaltare un interplay spontaneo, pur se (o proprio perché) studiato nei minimi dettagli. Un certo intento modernista traspare da tutte le tracce, compresa la bella versione di "Body and Soul". La scelta di alcune soluzioni armoniche alla lunga perde d'interesse. Succede in "Invisible Shield" ad esempio, ma il tema rimane di spontanea cantabilità. Insomma, Sabattini, sia come strumentista che come compositore, sembra aver intrapreso un percorso coerente, di cui questo disco rappresenta una tappa importante. Le evoluzioni ulteriori non si faranno attendere."